Our CDT can communicate jargon free technical and clinical support throughout to manage patient expectations and provide your patients with consistent optimum results. Kash qualified in the U.K (BTEC National Diploma & Foundation Degree: Dental Technology and Diploma in Clinical Dental Technology) and started his apprenticeship under John Gerrard in 2005 at the age of 16 . Kash became 'Prosthetics Manager' in 2010 and took over the laboratory as 'Managing Director' in 2015. He opened the Swissedent Denture Clinic in conjunction with the acquisition. 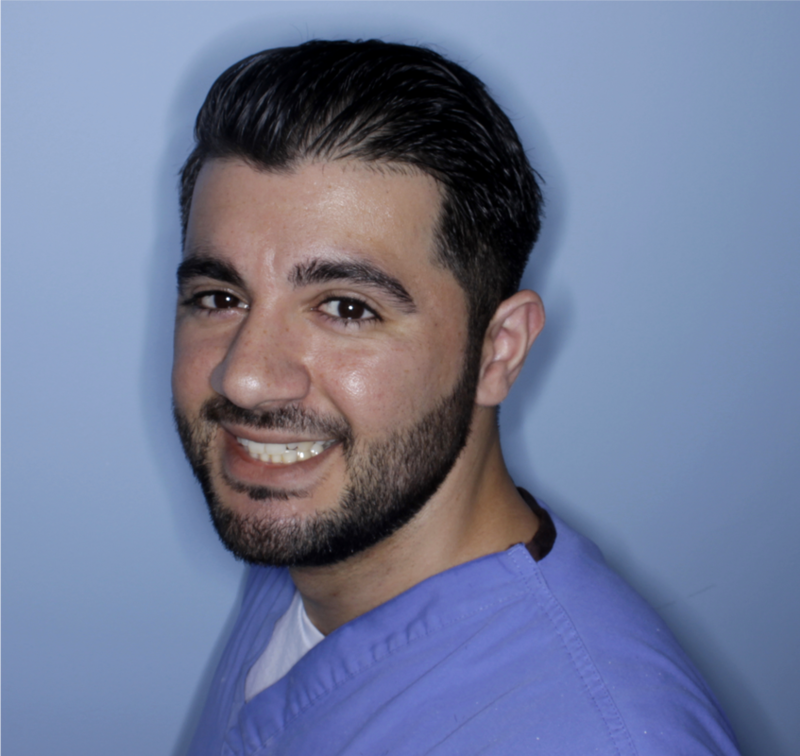 As of 2014/2015 the GDC confirmed that he qualified as the 'Youngest Clinical Dental Technician' in the UK. He is accredited in 'Valplast' flexible dentures, 'Swissedent Natural Looking Dentures' and has undergone various courses in 'Private Prosthetics', 'Implant Prosthetics' including 'All on 4/6' Immediate Implant loadings, 'Implant Retained Locator, Ball Prosthetics' and 'Implant Bar Dentures'. He has also trained on PTC Dental Laboratory management, PTC Crown & Bridge and a GNVQ in accountancy level 2. Kash has a special interest in implantology and can assist you with all prosthetic related queries.